Valid for 3 or more days with parent rental at 20% off. 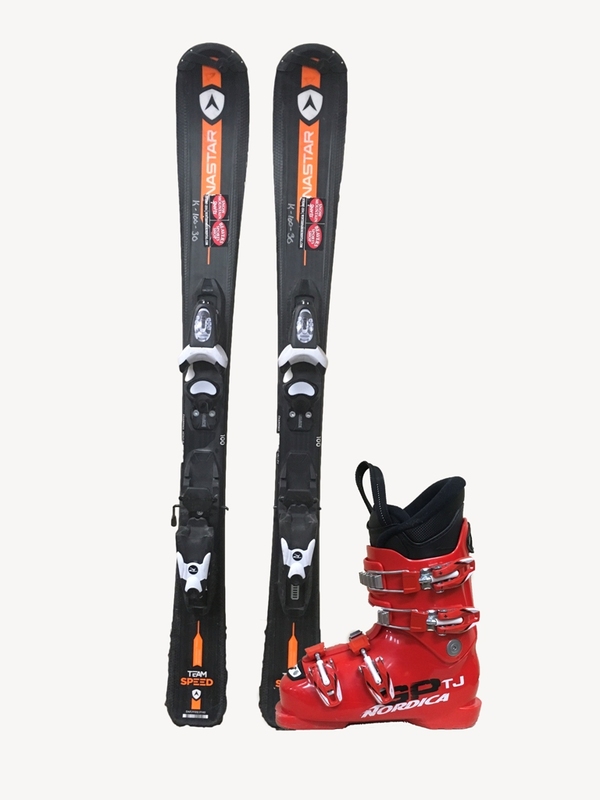 Valid with $19.99 Shape Ski Special with 4 or more consecutive days of use. Should rental not meet qualifications then you will receive 20% off of the $19.99 Kids Ski Package. Kids Free Ski Package with renting parent. (1 free kids package per renting parent) For kids 12 and under. 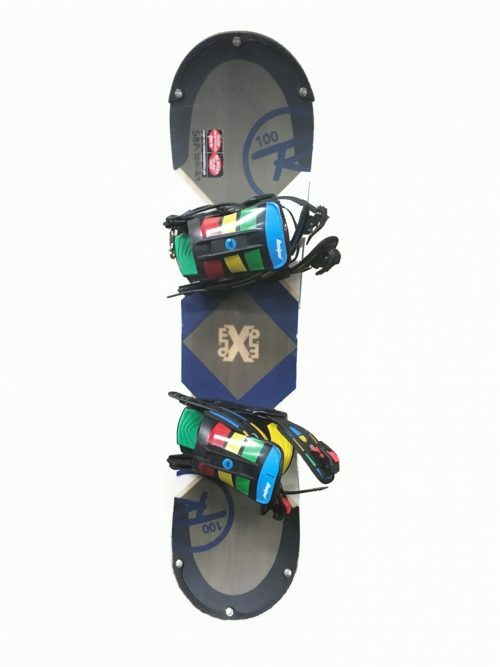 Valid with $19.99 Shape Ski/Snowboard Special with 4 or more consecutive days of use.